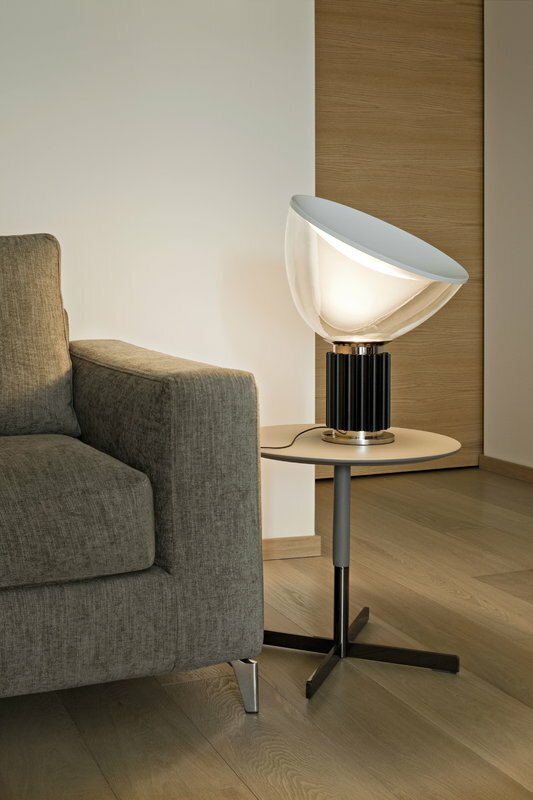 Taccia table lamp was designed by Achille and Pier Giacomo Castiglioni for the Italian design brand Flos in 1962. 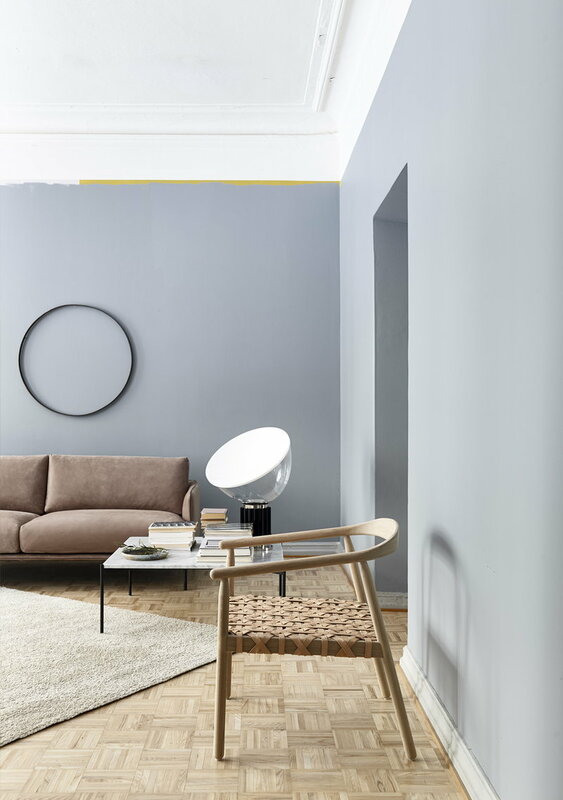 The Castiglioni brothers often liked to play with different perspectives, and the inspiration for Taccia came from an idea of an upside-down hanging lamp. 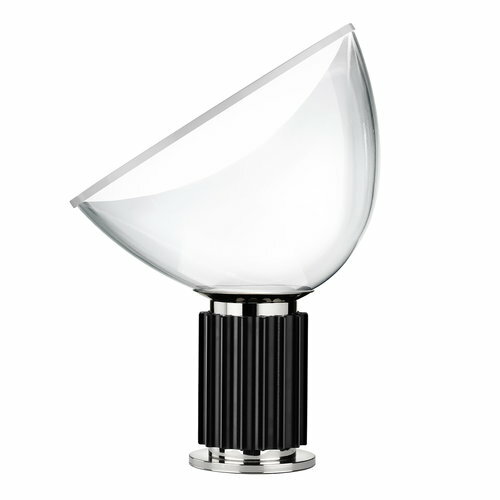 Standing on a bold, decorative base, Taccia emits reflected light through a large blown glass diffuser with a concave reflector. Thanks to the rotating diffuser, the direction of the light can be easily adjusted. Taccia is an eye-catching design classic whose timeless and playful appearance will complement various different interiors and spaces. The Italian architect and designer brothers Achille Castiglioni (1918-2002) and Pier Giacomo Castiglioni (1913-1968) are among the greatest names of modern Italian design. 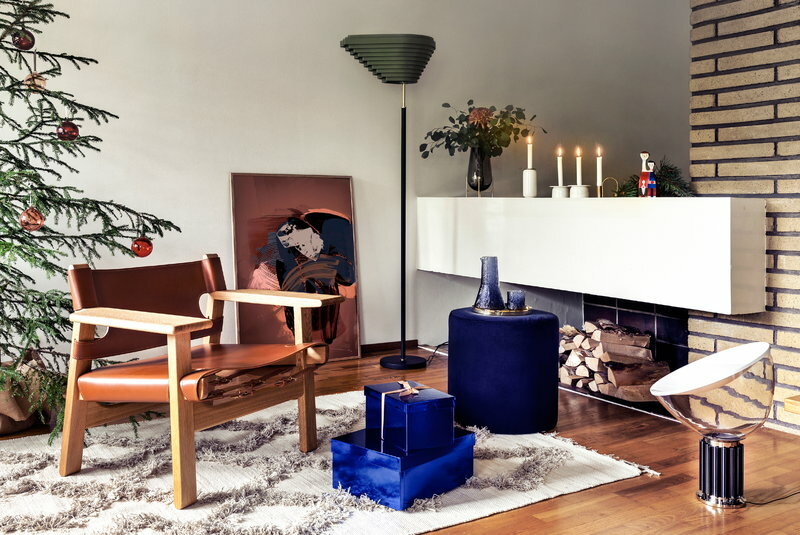 Their father was a notable Italian architect Giannino Castiglioni, and also their brother Livio Castiglioni became an architect and designer. Achille and Pier Giacomo both studied architecture at the Politecnico di Milano and later worked there as teachers. Their collaboration was productive and innovative, and the designs were often radical and humorous. 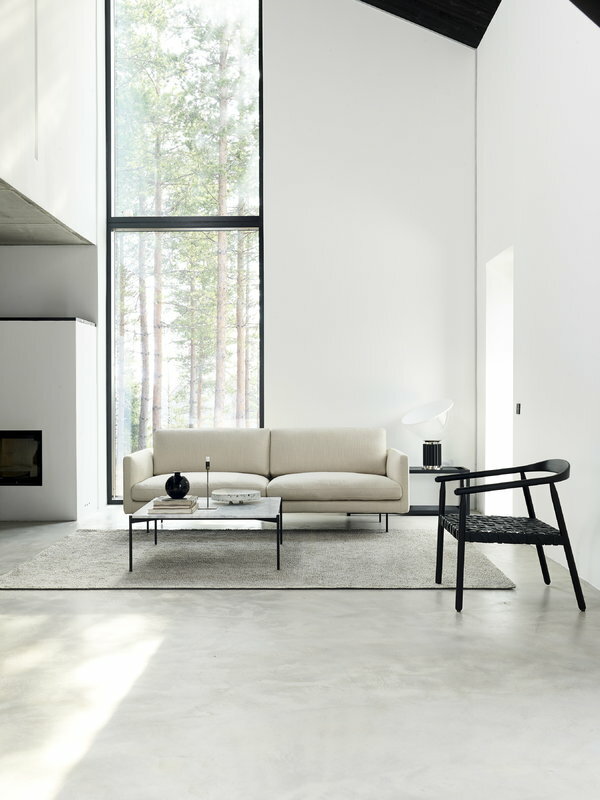 Some of their best-known works include the Mezzadro chair featuring a tractor seat, and many lighting designs for Flos, including the Snoopy table lamp and the floor lamp Toio that is lit by a car headlight. Pier Giacomo, who passed away in 1968, won six Compasso d’Oro awards during his career, and Achille was awarded the prestigious design award nine times.